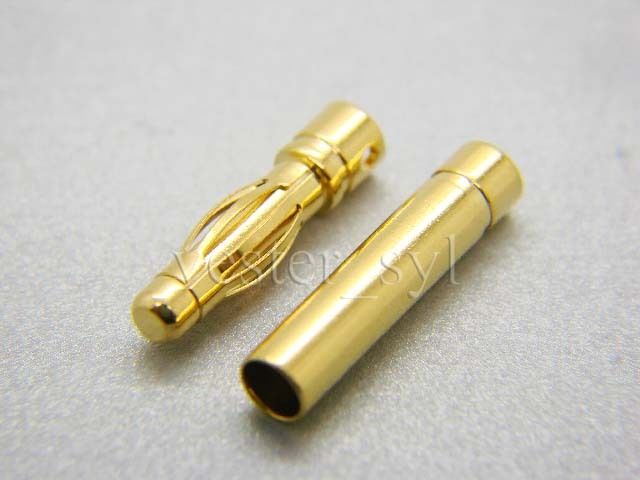 you're bidding for 3 pairs (3pcs male & 3pcs female) 4mm Gold Plated Banana Connectors. high current capable. support up to 12AWG wire.